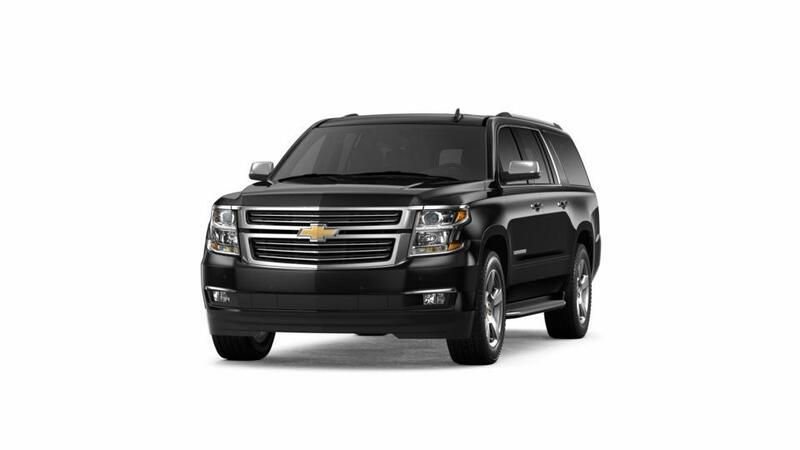 LOOKING FOR MORE New Chevrolet Suburban VEHICLE OPTIONS? Take a look at the all-in-one vehicle, new Chevrolet Suburban, available at our Detroit dealership. It gives you the capability of a truck, the utility of an SUV and the convenience of an elegant vehicle. What more could a driving enthusiast need? With the new Chevrolet Suburban, you get all this and more! Find out yourself today at our Detroit, MI dealership, where a knowledgeable sales team is waiting to help. This vehicle will surpass all your expectations about what a SUV should be like. Experience the strength, performance and control of the new Chevrolet Suburban with a test run at our Detroit, MI dealership. Shopping for New Chevrolet Suburban Cars in Detroit? At Jefferson Chevrolet, we have a huge selection of New Cars, Trucks & SUVs to fit your style, needs & budget! To schedule a test drive, or for any questions about your next New Vehicle, please Contact Us Online, call us at (877) 685-2307, or Visit the Jefferson Chevrolet Dealership in Detroit!